Penguin Basements can help you finish your basement in Vaughan. Vaughan is one of our top service areas with past, present and future projects on the go. 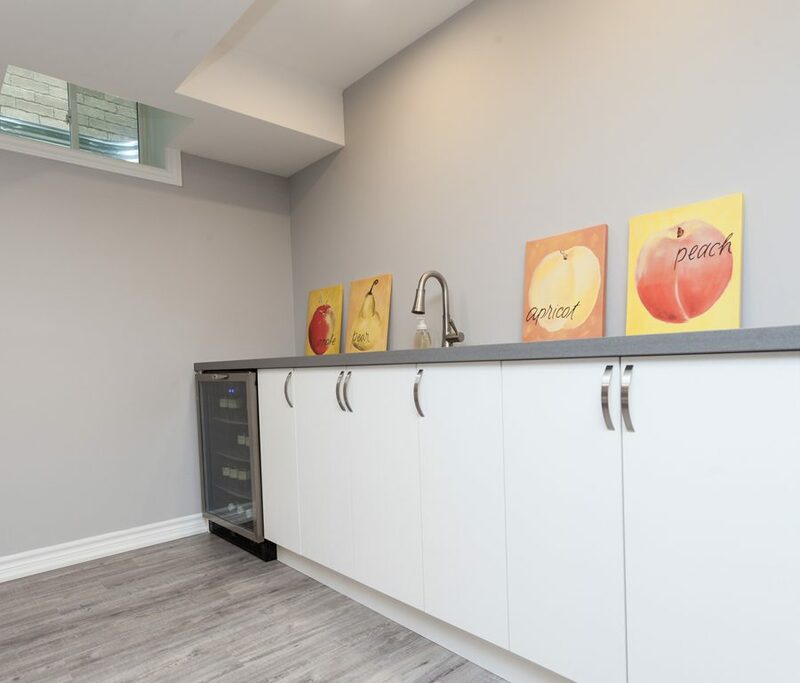 Finishing a basement is not only a great way to expand the living space in your home; it also is a sound financial investment that will make your home that much more attractive and valuable if and when you decide to sell it in the future. 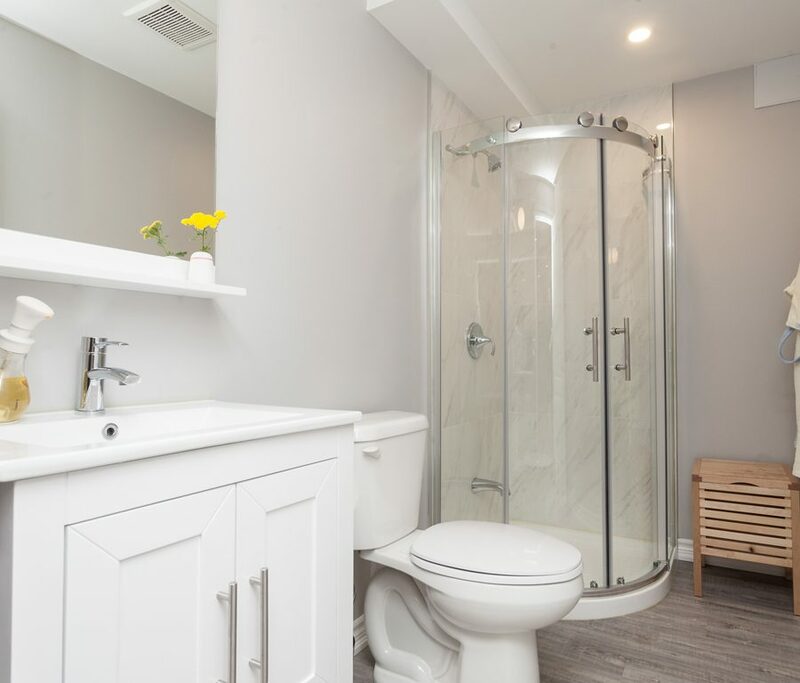 Or maybe you are considering adding a second suite or basement apartment in the future for an in-law, live-in nanny or as a source of rental income instead? * In that case, you may be interested in trying out our 2ND SUITE CALCULATOR. In either scenario we say — don’t just think about it finishing your basement — do it. 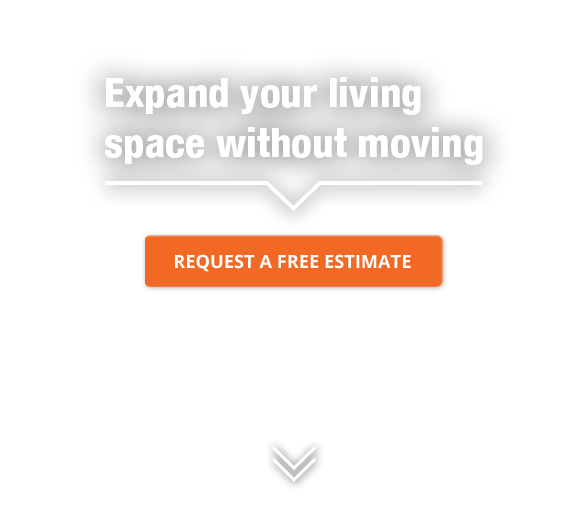 And Penguin will help every step of the way with great advice, great design, and excellent project management to ensure your basement not only meets your expectations but exceeds them. 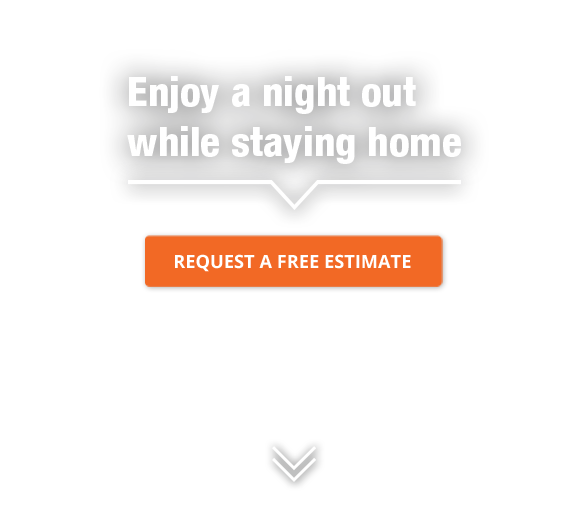 So when you are ready to hire a basement contractor in Vaughan or anywhere within the York Region such as Woodbridge, make sure you give Penguin Basements a call at 416-633-7180 or fill out the FREE ESTIMATE form on this page and we’ll promptly arrange an in-home appointment where we’ll examine your current basement and sit down with you to discuss your wants and needs and exactly how you need your basement to function to determine the very best options, whether that’s for second living rooms, theatres, home offices, game or playrooms, basement apartments, or just about anything else you desire. 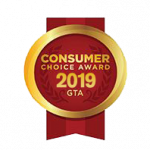 Compare our quote to our rivals, and you’ll see what Penguin builds more basements than any other contractor in the GTA. * Approved in early 2017, the city has now released its “Made-in-Vaughan” approach to secondary suites, or basement apartments based on citizen feedback to a meeting held on March 3, 2017 and in response to provincial policy from 2012 requiring municipalities to establish official plan policies and zoning by-law provisions allowing second units in detached, semi-detached and row houses, as well as in ancillary structures. Details can be found at the link below. Finishing a Basement in Vaughan. What is Vaughan’s policy on Second Suites? 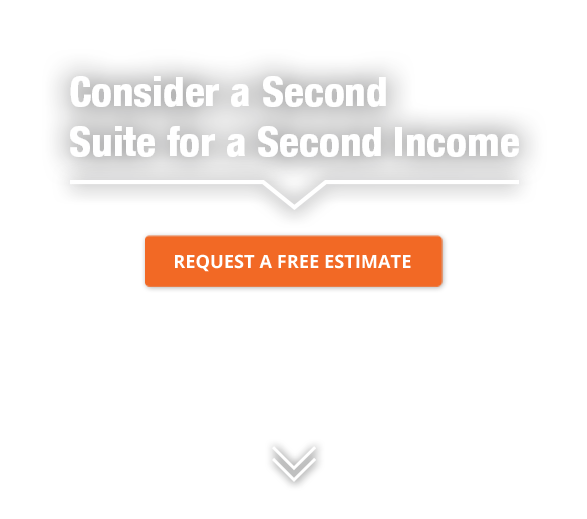 Try out our Second Suite Calculator to see if it makes sense for you. 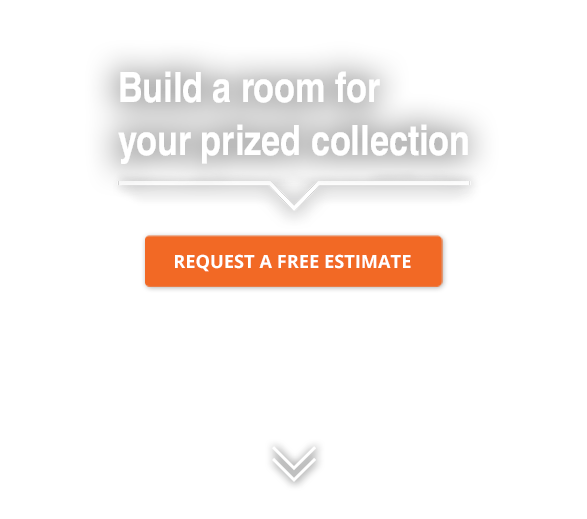 Request a FREE In-Home Consultation, Preliminary Drawing and Estimate. Basement Showcase Open House Calendar. We had an excellent experience with all the staff at Penguin Basements from our first meeting, through to the end of the project. All the contractors we met throughout the project who worked on the basement were professional and did an amazing job. We can't wait to use our additional living space to entertain our family and friends! The Penguin process worked well for us and the people who worked on our basement were professional, appear very skilled, and were aware and courteous of the intrusion their work had on our family's life. Penguin Basements more than met our expectations. The basement came out better than we had planned! We have already recommended Penguin to our colleagues and friends! Thank you Penguin for an amazing experience and for giving us an awesome living space that our family will be sure to enjoy for years to come! Everyone at Penguin was very professional and helpful in our project. Not only was it finished on time and on budget but it also has a very solid construction. We are very pleased with the quality of the workmanship. "It came together ABOVE what I had imagined." "We recently moved into our new home (2009) and we planned on finishing our basement. Our neighbours across the street had your sign on the lawn so we decided to see the completed work. It looked professional and we then requested a quote. 3 weeks later we had a brand new finished basement, simply amazing and thanks for everything." "Just a note to let everyone at Penguin Basements know how pleased I am with my new Basement. Your three-man crew was amazing! They started at 9am, and by 3 that afternoon, they had already framed half of the perimeter of the basement. Two weeks later the job was completed and all the debris was removed. Thank you for a great job! We couldn't be happier. I will definitely recommend your company to family and friends." 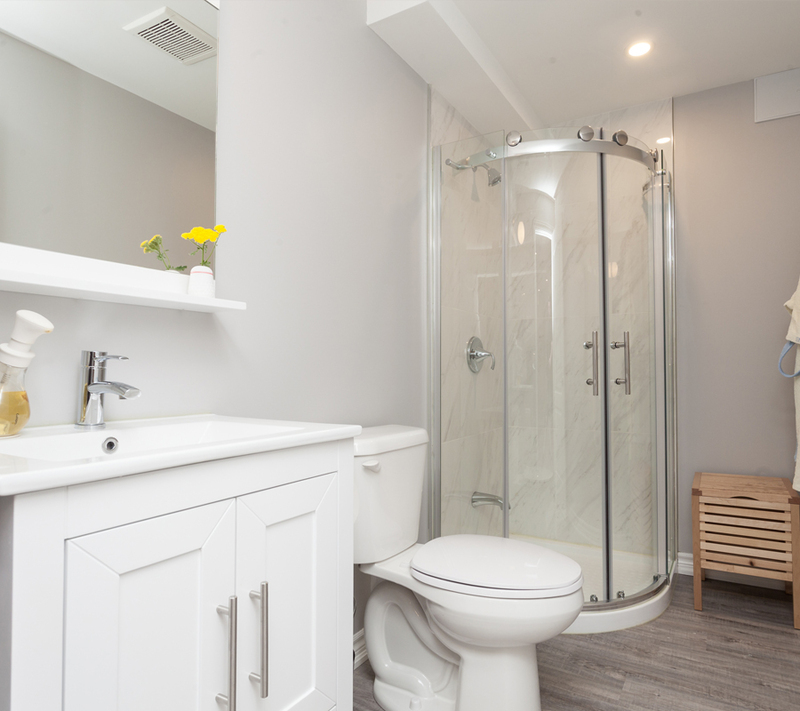 "We could not have asked for more from a Renovation Company. For starters, our consultant was very knowledgeable. 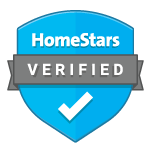 He knew exactly what we had in mind and met of all of our requirements Secondly the installers were professional and efficient. And finally the basement has been a tremendous addition to our home as Greg and Mary now have a place to play with all their toys." 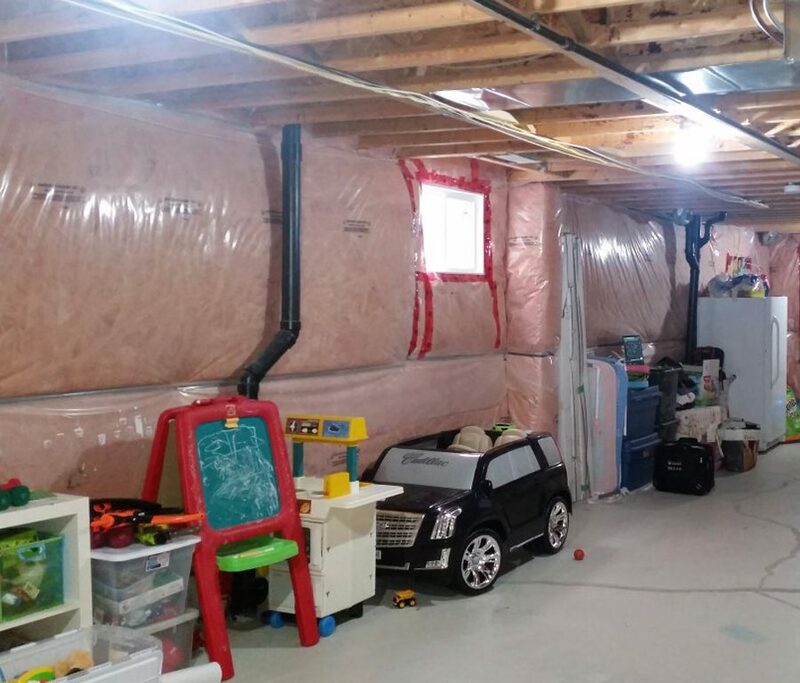 "After 8 years in my house I finally had it with the messy basement. I called Penguin Basements and asked them for their advice on a design. I was really impressed by all the designs and concepts Alexander created. He advised me on all my choices, gave me a great price and completed the job in just 16 days, from start to finish. They carefully cleaned up after themselves and were always anxious to accommodate me. I'm very pleased! Thanks Again!" "We could not have asked for more from a renovation company. For starters, our consultant was very knowledgeable. He knew exactly what we had in mind and met all of our requirements. Secondly, the installers were professional and efficient. 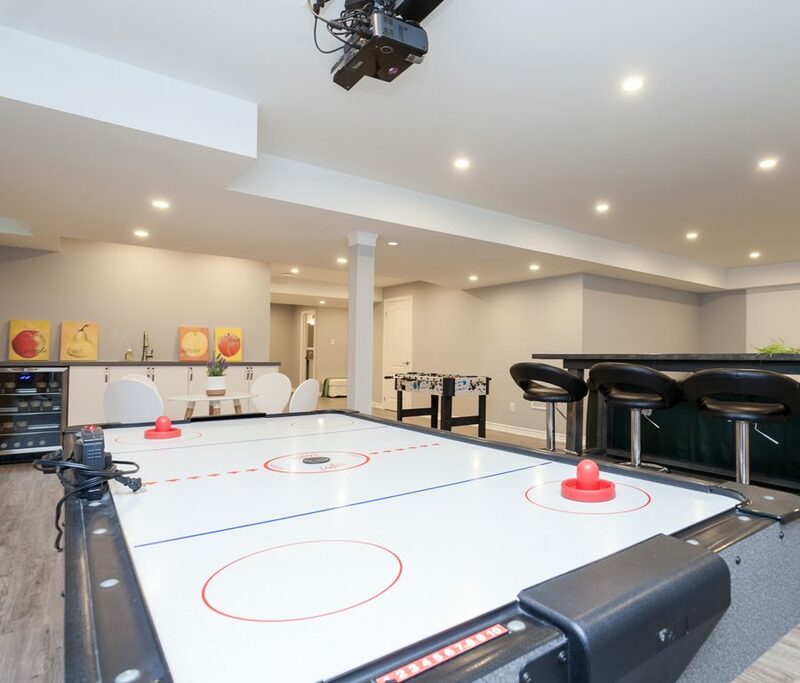 Finally the basement has been a tremendous addition to our home as Greg and Mary now have a place to play with all their toys." "Dear Penguin Basements, we are still raving about the quality of the job that was done in our basement. We especially feel a big difference when the temperatures hit the freezing mark! Hats off to your crew for a great job repairing the cracked walls and finishing off the basement. Thanks again for a job well done!" © 2019, Penguin Basements, Ltd. The Penguin Icon, the Penguin Logotype and basementscanada.com are trademarks of Penguin Basements, Ltd. © 2019. All other trademarks, images, product names and company names or logos contained herein are the property of their respective owners. 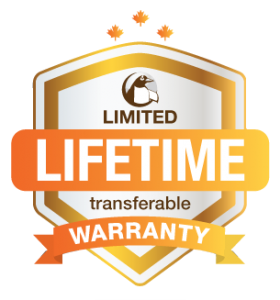 Penguin Basements is a Renomark™ certified contractor. Penguin encourages all potential clients to get at least three basement renovation quotes. Penguin Basements reserves the right to cancel a build at anytime if a client is found to be unreasonable, unrealistic, or abusive to our staff. 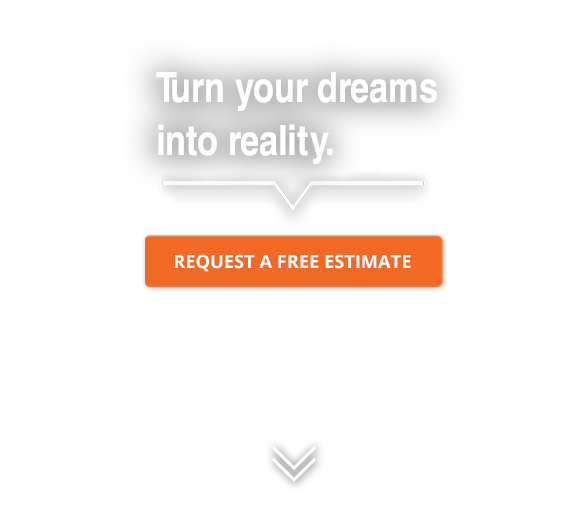 Smart clients read the small print and understand the value of hiring a professional.